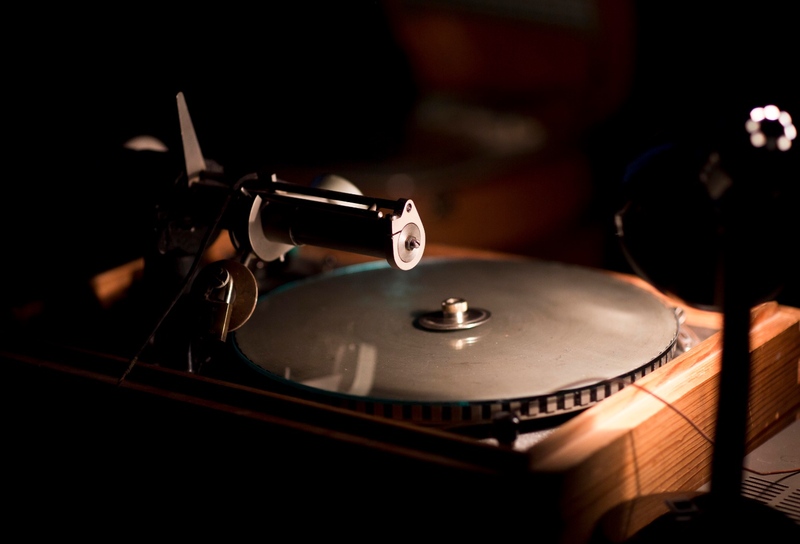 Join Stephen Coates, author of the X-Ray Audio project, composer and music producer, as he tells the story of the X-Ray records and bootleggers in an evening that includes a live demonstration of recording onto X-Ray plates using vintage analogue record-cutting lathes and groove-based recording techniques. Stephen is joined by special guests The Leisure Society and vintage recording specialist Aleks Kolkowski, who will cut a new x-ray record from The Leisure Society’s live performance. This event is presented as part of This Mortal Coil, an exhibition and events season at Vivid Projects exploring representations of death and the macabre.